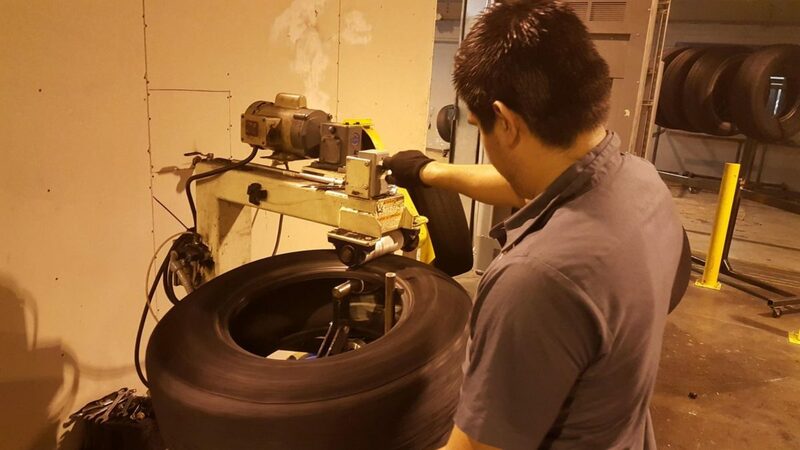 As a family-owned and operated business, TreadWright was started with one goal in mind: to reinvent the tire industry by creating high-quality, innovatively designed and environmentally friendly tires at a cutting-edge price point. Treadwright originally began as a retread supplier. In simplest terms the old worn out tread was cut or ground off and a new one was put on. This left whatever brand the tire was originally manufactured by on the sidewall, but a Treadwright tread around the circumference. More recently Treadwright has moved on to remolding the tires. This takes a used tire and grinds off all of the original tire material until you have just the carcass remaining. To understand what that means you have to know a little aobut how tires are made. 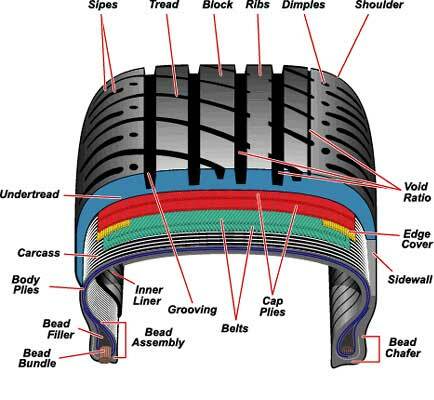 The tire carcass is composed of the inner liner, the bead, the body plies, and the actual material that makes up the carcass. 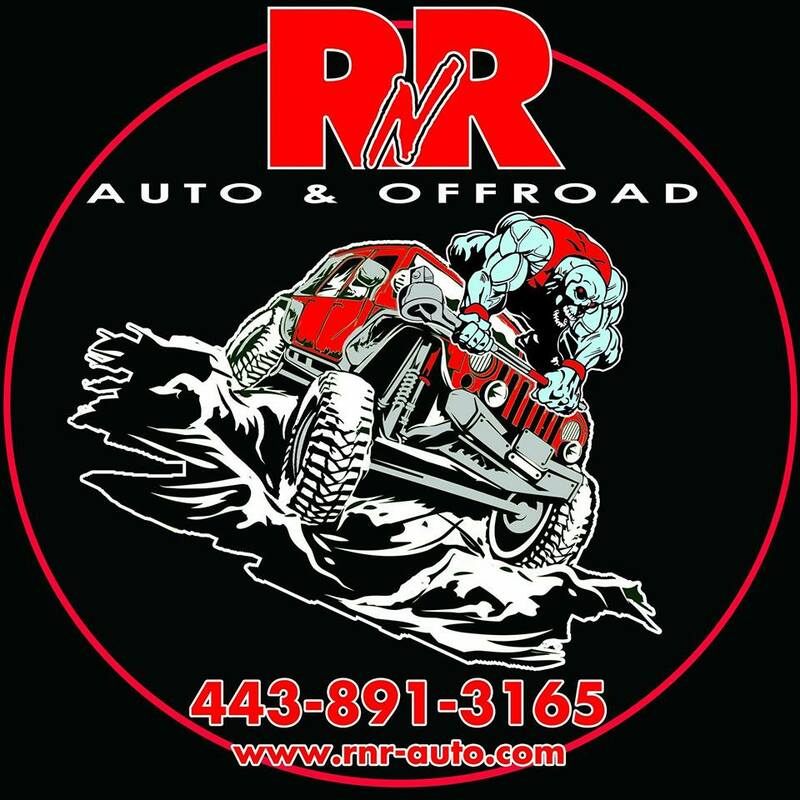 In order to remold a tire you grind off the tread and the sidewall allowing you to reuse all of the other materials gaining a significant material savings. 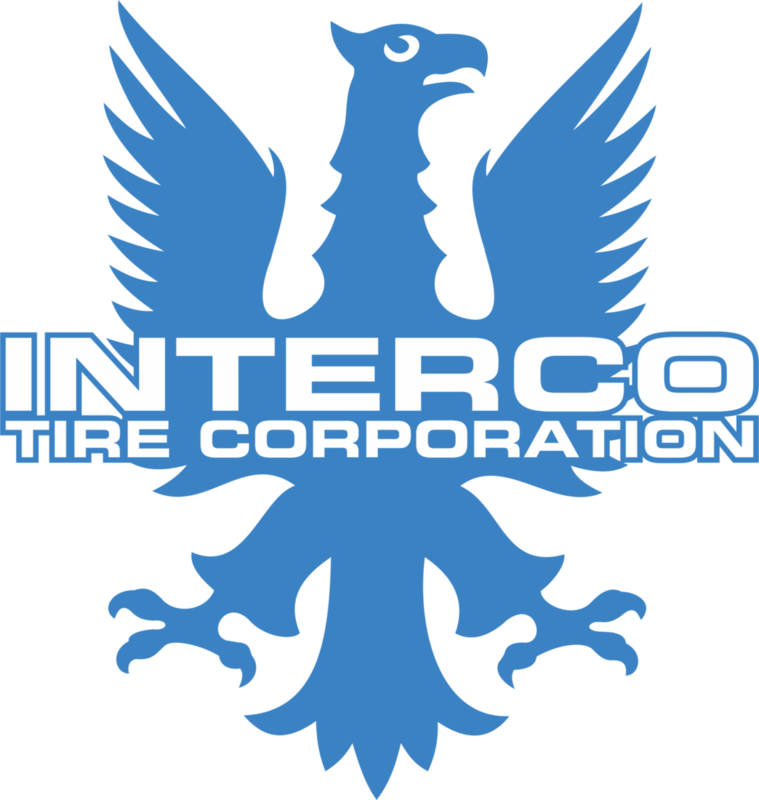 There are many new tires made this exact same way, the Interco TrXus MT tires we run on our project JK are one example. 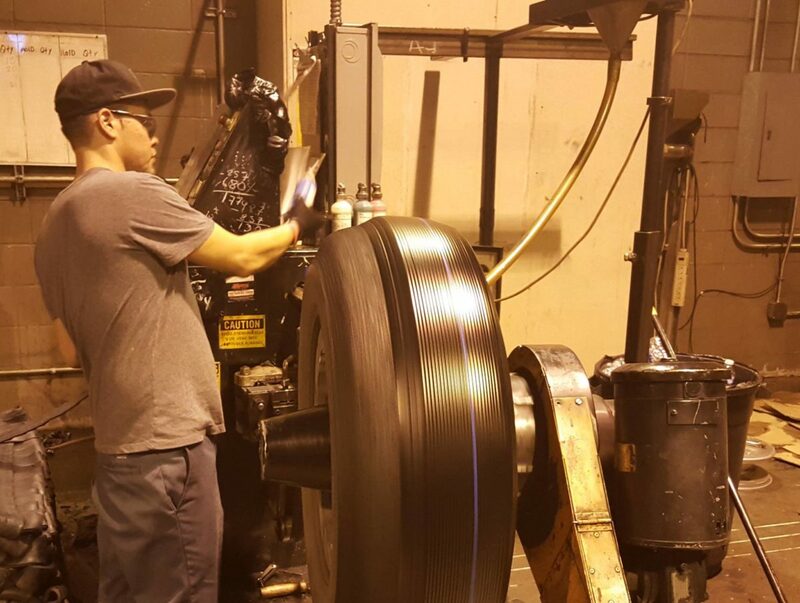 Manufacturers work with the molding plants to use a common carcass and have their tread and sidewall applied. 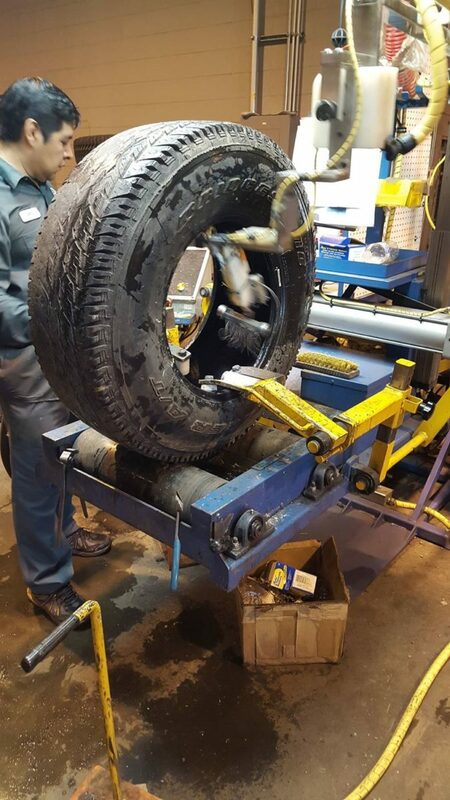 Treadwright just redoes this process when the tread wears out. The first step in the “Remold” process is to inspect the recycled casings. The non-destructive-testing machine (NDT) uses an electrical current to test the casing for imperfections before it goes into production. After the casing inspection and the buffing (grinding the rubber off the casing) is complete, it’s time to build a new tire. 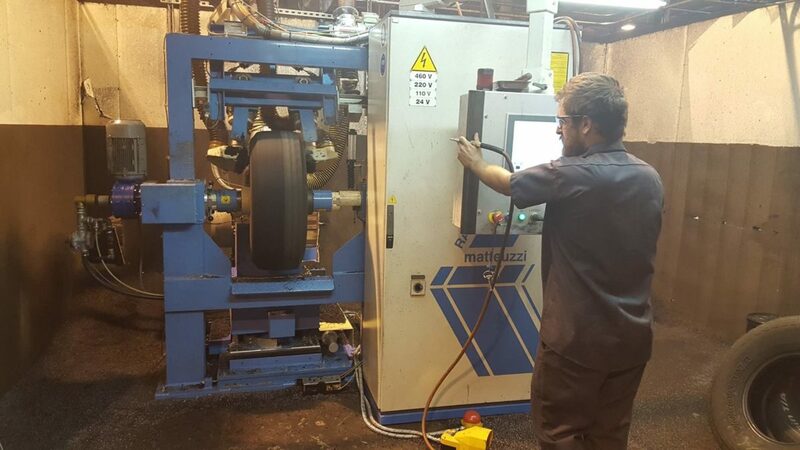 The Orbitread machine applies the new industrial grade rubber to the casing adding layers of rubber to the sidewalls and to the tread to press the new Bead-2-Bead remold tire. 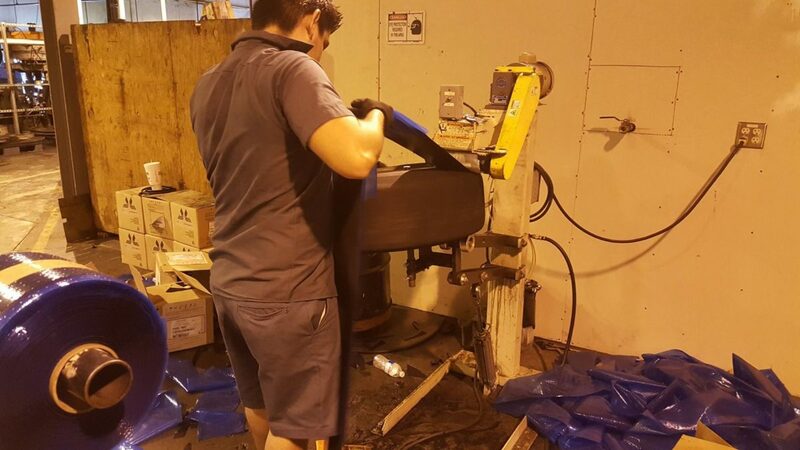 The Sidewall Veneer Applicator (SWVA) lays a layer of rubber on the sidewalls before it goes to the Orbitread machine for the new tread rubber. 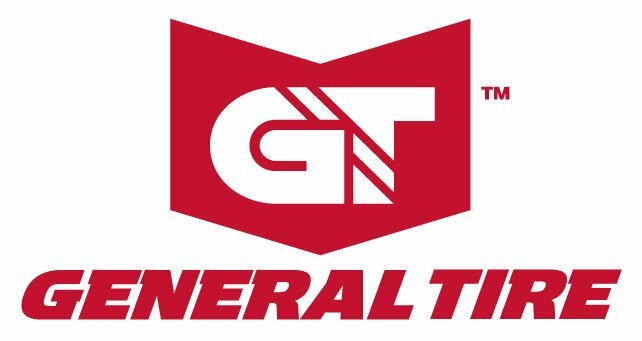 It is in this rubber that the new molds press our branding into the sidewall giving you a brand new tire look… and no more promoting the other guy. 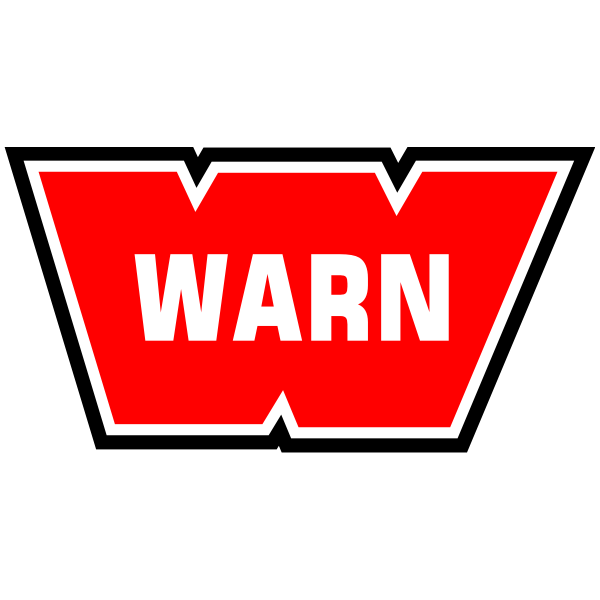 By March of 2016 there will be over 34 different sizes of the Claws, Warden’s, and Guard Dog’s available in their Bead-2-Bead TreadWright branded remold. We just received a set of the new Bead-2-Bead process Guard Dog tires for our Budget XJ build. So watch for a full feature review on these tires encompassing on road and off road performance.